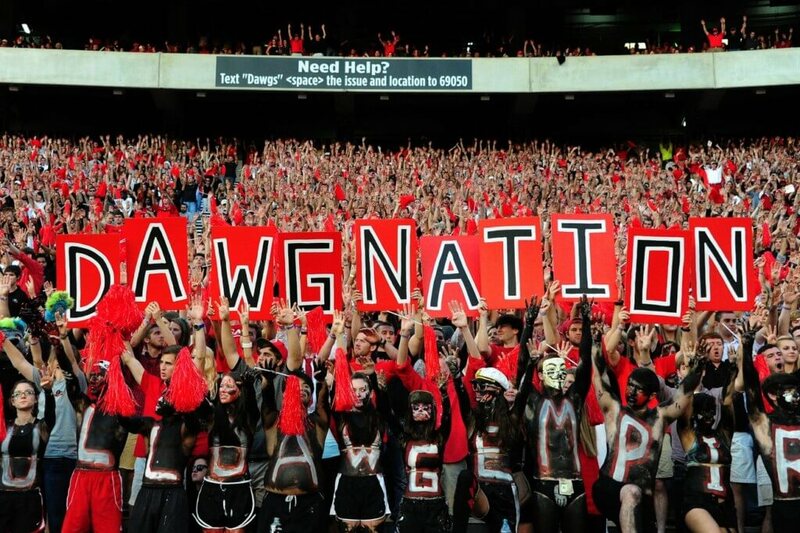 Athens, Georgia, home of the University of Georgia and the Dawgs. It also has the highest number of bars in a square mile in America. That’s right: 80+ bars await for you to explore in Classic City. Not everyone likes the same kind of bar, though. We broke down the best Athens bars based on what kind of vibe you want. 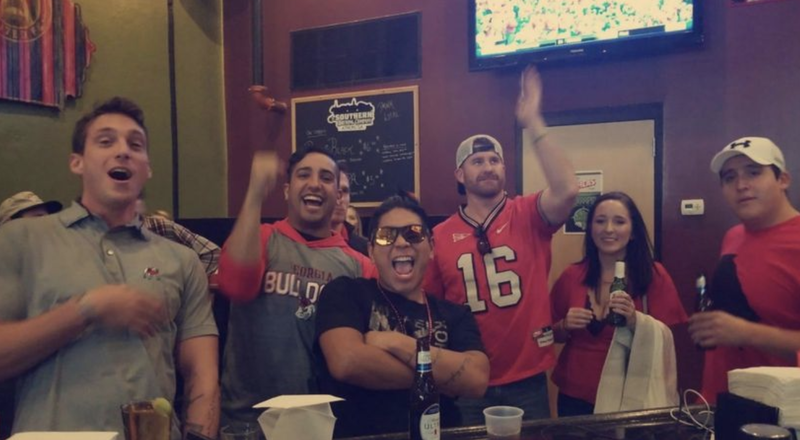 To save you the trouble, here are the 10 best Athens bars for UGA students as told by an ex-bartender. 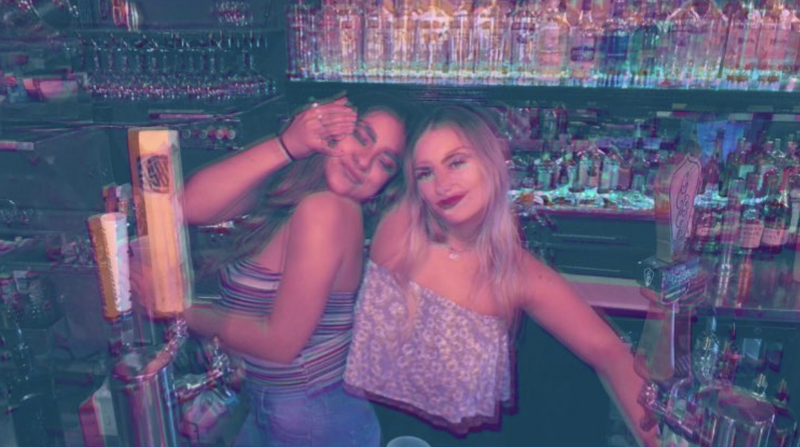 If an incredible selection of booze and beer, skeeball/foosball/pool downstairs, and a dance party on the second-floor sounds like a good night to you, become a regular at Cutter’s Pub. The atmosphere when you walk in is laid back. But after a few drinks and a round of skeeball, put on your dancing shoes and head upstairs for different music and a younger crowd. It’s like two bars in one; you don’t even need to leave the building to switch moods. And you can’t beat dollar beers on Thursdays. Sip on your favorite cocktail on the rooftop of Georgia Theatre. 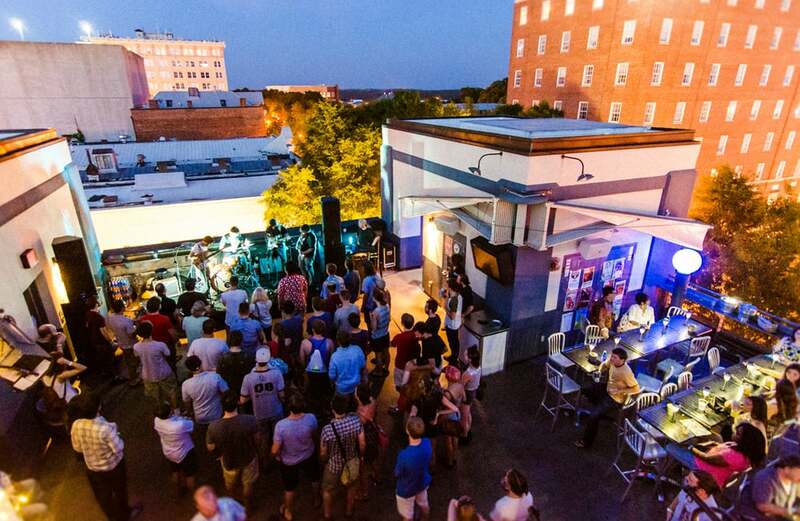 With live music—both free shows and ticket sales—and the best view in Athens, it is hard to beat. Rooftop is also open for lunch and dinner as a restaurant and meeting space. With the infamous Booty Boyz and their rooftop residencies, Rooftop comes with its own very special character. Bad Moon’s grand opening weekend fell on St. Patty’s weekend and spring break. When customers walked in, they witnessed how Bad Moon Bar took a dark country bar and turned it into a bar with a light atmosphere and disco vibes. Featuring a popcorn machine, light-up dance floor and wall-mounted phone chargers, Bad Moon is likely to make your shortlist of places to stop by on a night out. The bar’s signature drinks, a Disco Lemonade and Moscow Mule that serves 10 people, set the mood for you to dance all night. Step into Sister Louisa’s Church.—It’s a Glory Hole. It’s one of the most unique Athens bars, and not just because of the décor and events. The drag shows and real church decorations are just the icing on the cake. Friendly bartenders, a perfect health score and bathrooms marked “whatever,” make Church worth the wait in the seemingly ever-present line outside. Oh, and we can’t forget to mention the goldfish snacks and photo booth. 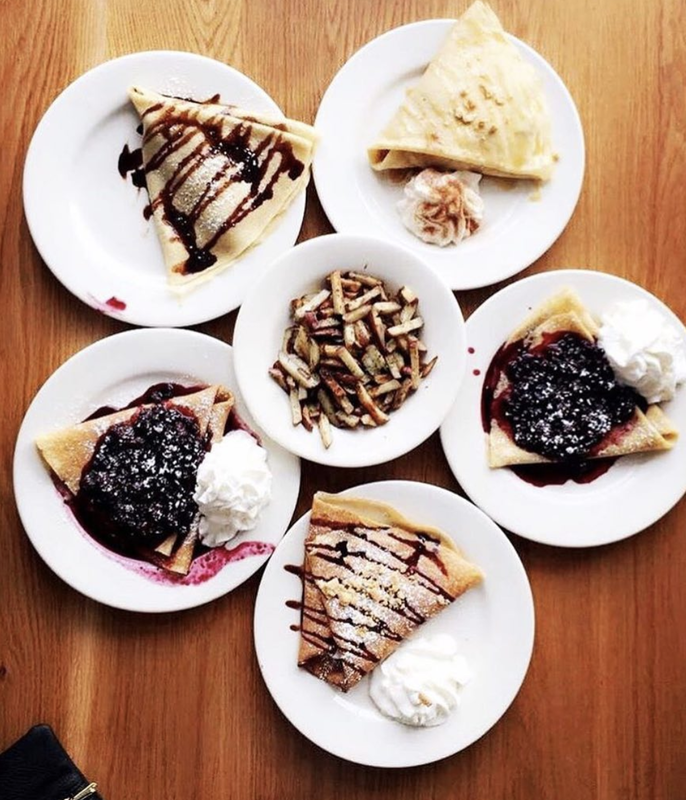 While Pauley’s might technically classify as a “crepe bar,” their full bar and cocktail menu set it above most other student-friendly restaurants. 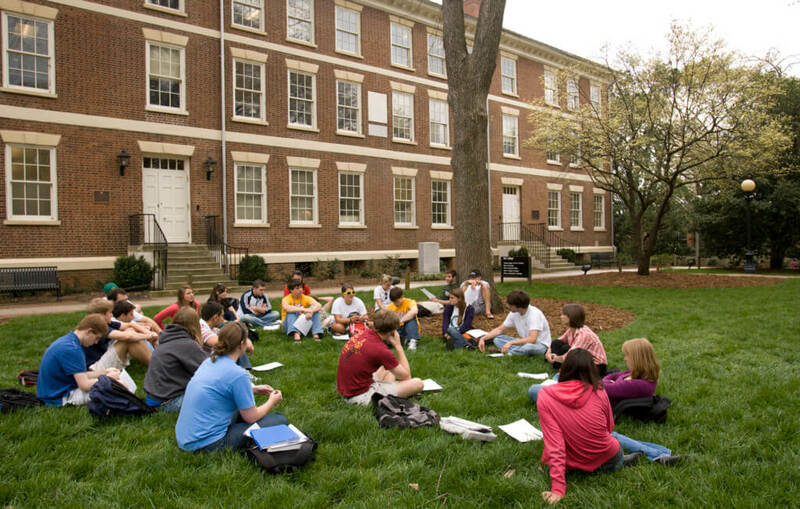 From sorority girls to parents, Pauley’s pleases almost anyone. With sweet crepe options, savory dinner crepes, an incredible buffalo chicken crepe and several vegetarian options, the delicious lineup puts Pauley’s on the list of best Athens bars for students. Not to mention, the kitchen is open until 11 p.m. with late night snacks available until 2 a.m. to satisfy all your post-bar cravings. You’re 18 and just moved to Athens to start your freshman year at UGA. You’re excited to get into the culture and want to go out and have your first night on the town. But where can you get in with your scrappy tape over ID or your older sisters near-expired vertical license? 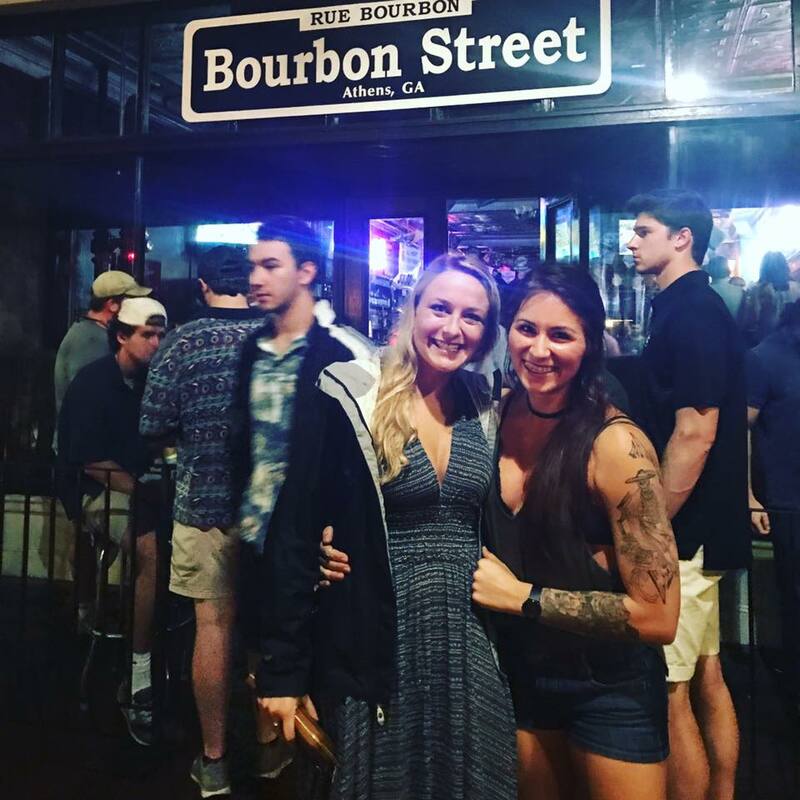 Have no fear, Bourbon Street is here. The ultimate freshman bar lets practically anyone in its doors. If you don’t make at least a few memories at Bourbon, did you really go to UGA? 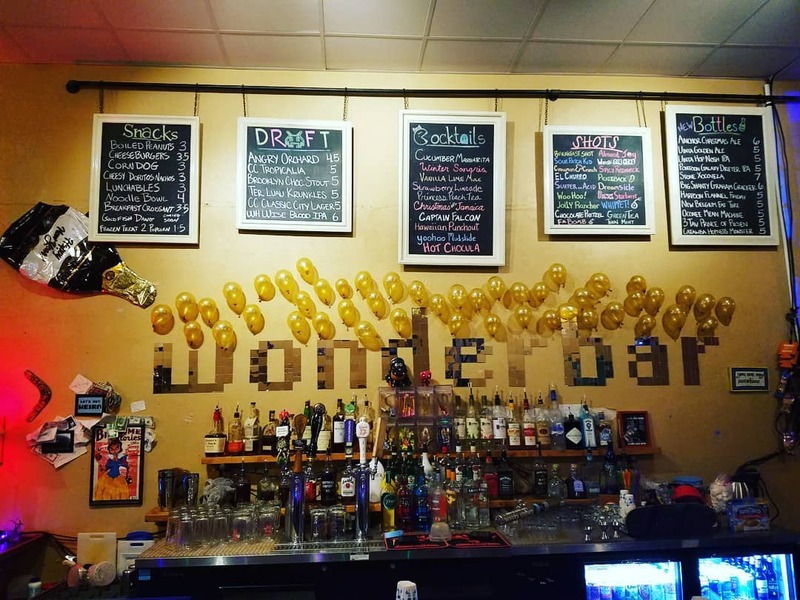 If you’re looking for a fun, unique bar with great specialty drinks and loyal dedication to nostalgic video games, look no further than WonderBar. With games like Mario Kart 64 and Fifa, to board games and “Rock, Paper, Scissors” competitions with cash prizes, you can’t go wrong. They even serve spaghetti to gamers and drinkers on Wednesday nights. Some days your homework is just too much to handle. Or you desperately need to get out of the library. 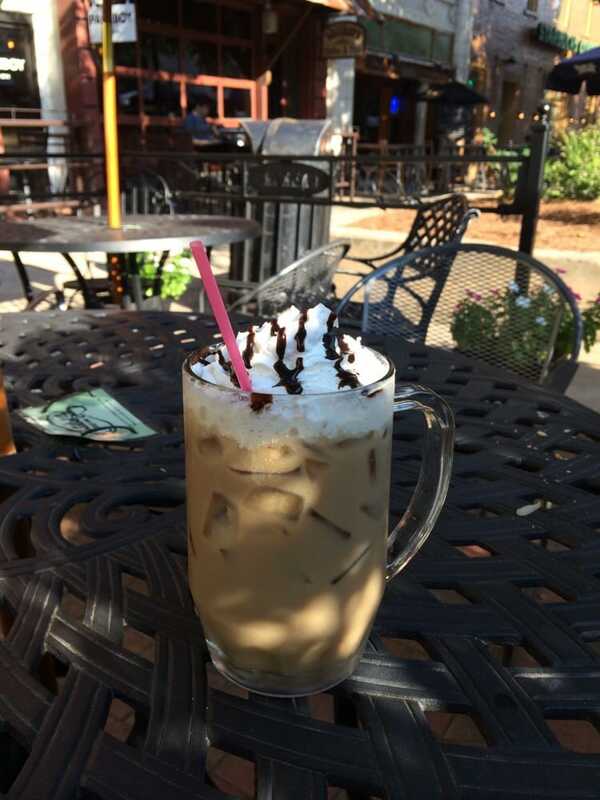 Head over to Walker’s Coffee and Pub. The bar has a quiet atmosphere and boozy coffee drinks and beer. More importantly, they have enough tables for everyone to do their homework. 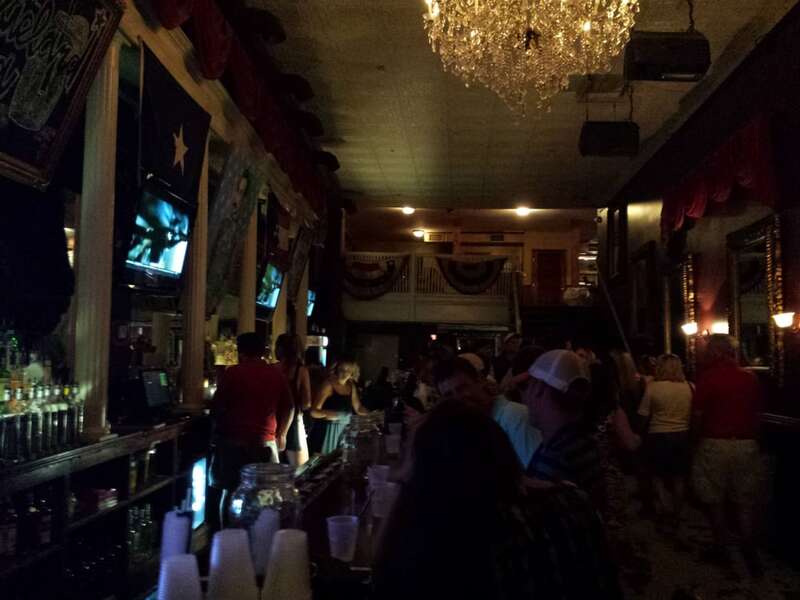 For a truly rowdy night, go General Beauregard’s on East Clayton Street. Any time you walk into the bar, you’ll hear great classic country blasting, see 50 pairs of cowboy boots and crunch peanut shells underfoot as you walk through the crowded bar. Keep your eyes peeled for photo ops though. You’ll likely see country music stars like Mitchell Tenpenny and Jordan Davis hanging out after a show. Looking for the perfect backdrop for your next Instagram post? Silver Dollar fits the ticket. Athens will be immortalized in your next photo with a huge lit ATH sign surrounded by ivy, located on Silver’s large outdoor patio. 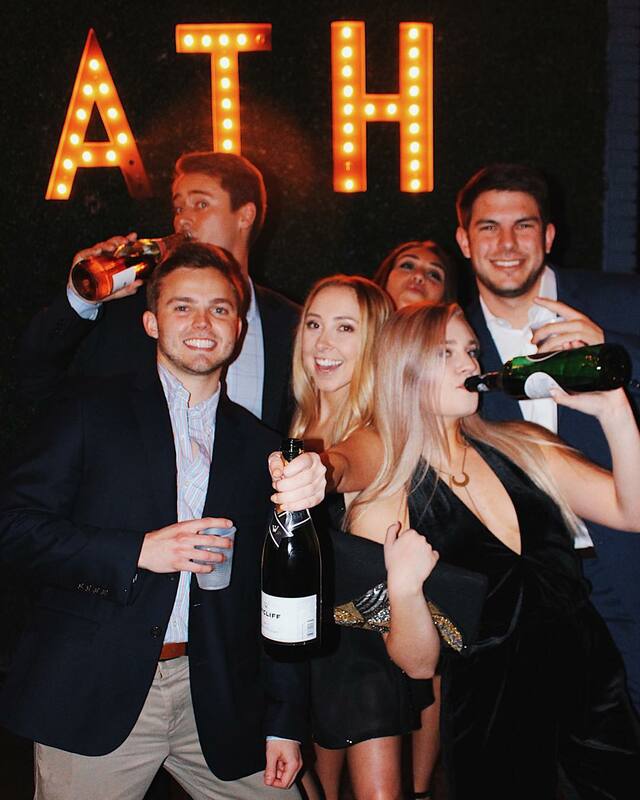 Whether you’re dressed up for semi or just posing with your friends on a regular night out, you’ll get some great pictures and some great drinks. Journalist, traveler, lover of life. Madeline is a senior journalism and environmental health science major at the University of Georgia. She has plans to see and save the world.